Muscle cars and hot rods are a staple of American car culture. Tell us about your specific slice of Americana and where your car fits inside this diverse culture. Is it an all-original LS6 Chevelle or maybe a meticulously restored Plymouth AAR ‘Cuda? Maybe it’s a restomod ’67 Fastback Mustang with a drop in 5.0L Coyote engine or 50s Chevy sporting 1,400+ horsepower. 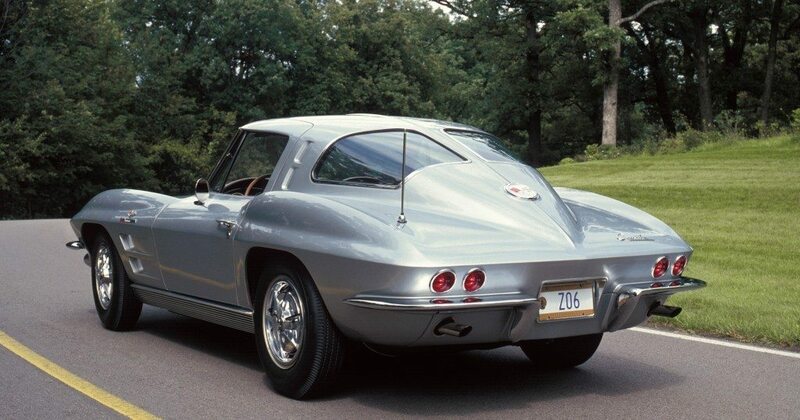 Regardless of what drives you, we want to help you protect, preserve and enjoy your passion for these American icons. Insurance better tailored for how you enjoy your car, at a cost up to 40% less than standard family car insurance. Agreed value protects your car, and your wallet, against depreciation in the event of a total loss. Recover every penny – no surprises. No hassle evaluation when your vehicle appreciates or increases in value through the restoration or modification process. No need for appraisals. 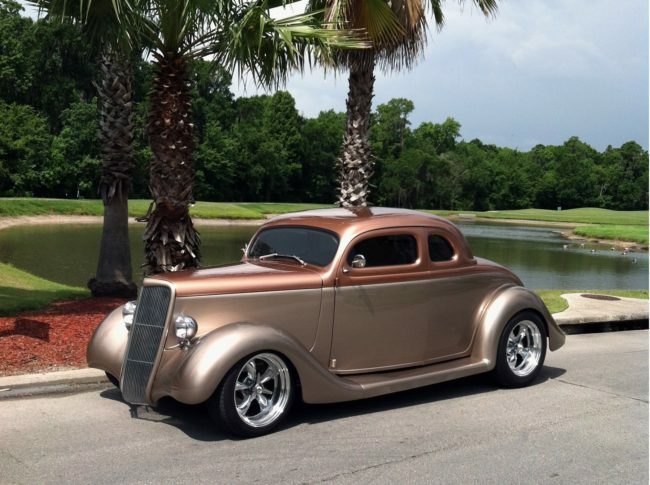 Our agents are avid muscle car and hot rod enthusiast who know their automobiles – plain and simple. Less restrictive usage requirements. 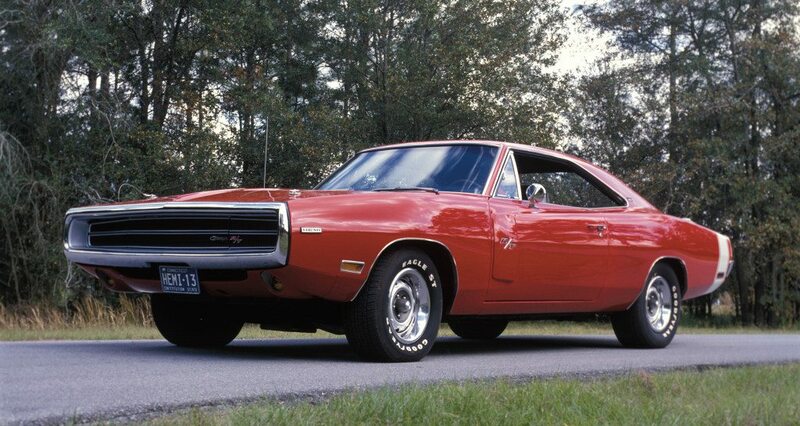 Take your car out for a pleasure cruise anytime, just be sure to delight in that American muscle. If you get in an accident, in most cases there is no deductible to worry about, and you’re free to take your car or truck to the repair shop of your choice. $2,000 in spare parts coverage at no cost, and with roadside assistance should you break down on your Sunday drive (flatbed guaranteed). We know that restoring a classic muscle car is a long process, so we make it easy to evaluate your car during every step of the process. From stripped-out shell, to shop or garage, and finally out onto the open road – we have you covered. There is no extra charge or complicated appraisal process to change the agreed value of your car. When you feel like the value has increased, just contact one of our knowledgeable agents. Modification has always been at the heart of the muscle car and hot rod community. Heacock Classic understands the joy found in modifying cars to unlock more power, more grip and more style. We embrace the custom and the powerful. Our less restrictive usage policy encourages you to go out and experience the rumble of your new headers or the whine of your new supercharger. With the added security of roadside assistance and $2,000 in spare parts coverage, there’s no need to blow a gasket over a blown gasket. 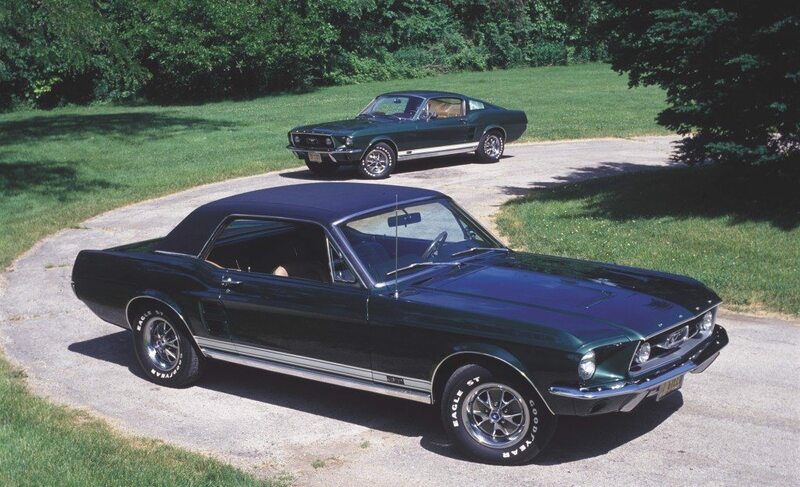 So show us your all-original car wearing the soulful character of patina. Show us your shining restoration, your restomod, your pro-touring, your nitrous-powered monster and wild hot rods. Find out if you are eligible for muscle car insurance or check out 10 great reasons to choose Heacock Classic.